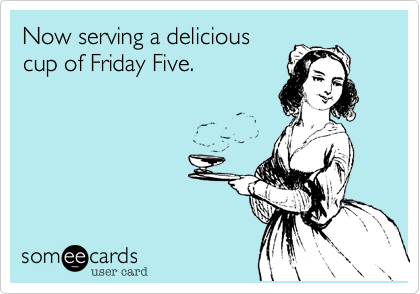 Are you hungry for this week’s Friday Five? Yeah, me too. Double serving please.